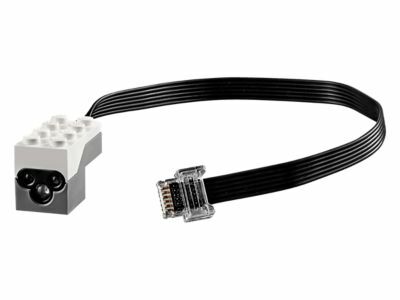 The Color & Distance Sensor (88007) Lego set is available from the sites below. However, they do not offer delivery to your selected region. Alternate description Make your LEGO® creations interactive!